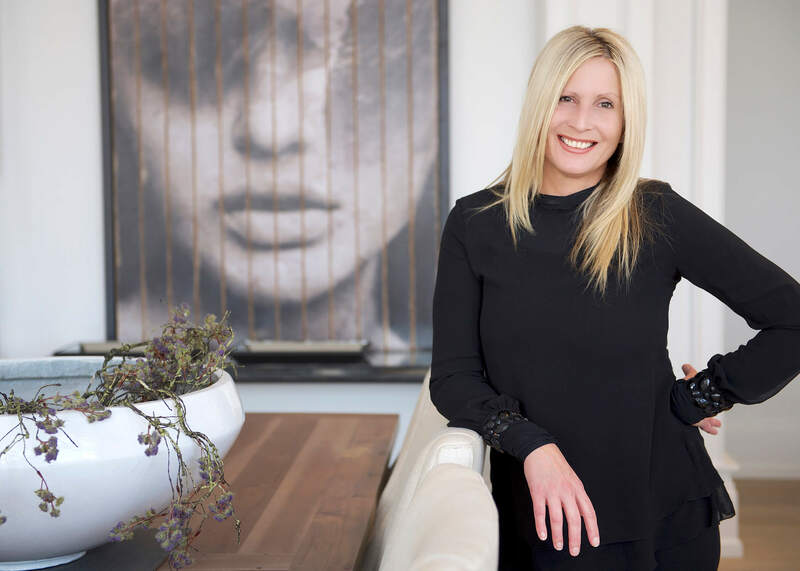 For nearly a decade, Eve Claxton has been selling high-end properties and transforming homes for resale in the Guelph area. Consulting on the design and construction of custom homes is also a specialty of hers. She dedicates herself to a small selection of clients at a time, allowing her to focus on providing personalized service and delivering the highest returns. It’s one of the most meaningful possessions you’ll ever own. Your home is the haven you provide for your family and the gracious comfort you offer your friends. Why not make it a perfect reflection of yourself. Because when you define the very space where you spend the most important part of your life, you set the stage for living life to the fullest.